When tragedy strikes a family suddenly, it draws strength from different unknown places. For the family of Congresswoman Gabrielle Giffords, the strength comes from the courage of Rep. Gifford herself, and from her husband, one of our true American Heroes, US Astronaut Mark Kelly. Born February 21, 1964, in Orange, New Jersey. Captain Kelly received his commission from the U.S. Merchant Marine Academy in June 1986, and was designated a Naval Aviator in December 1987. While assigned to Attack Squadron 115 in Atsugi, Japan he made two deployments to the Persian Gulf aboard the USS Midway flying the A-6E Intruder All-Weather Attack Aircraft. During his second deployment he flew 39 combat missions in Operation Desert Storm. He completed 15 months of graduate work in Monterey, California, before attending the U.S. Naval Test Pilot School in June 1993. After graduating in June 1994, he worked as a project test pilot at the Carrier Suitability Department of the Strike Aircraft Test Squadron, Patuxent River, Maryland, flying the A-6E, EA-6B and F-18 aircraft. Kelly was an instructor pilot at the U.S. Naval Test Pilot School when selected for the astronaut program. He has logged over 5,000 flight hours in more than 50 different aircraft and has over 375 carrier landings. 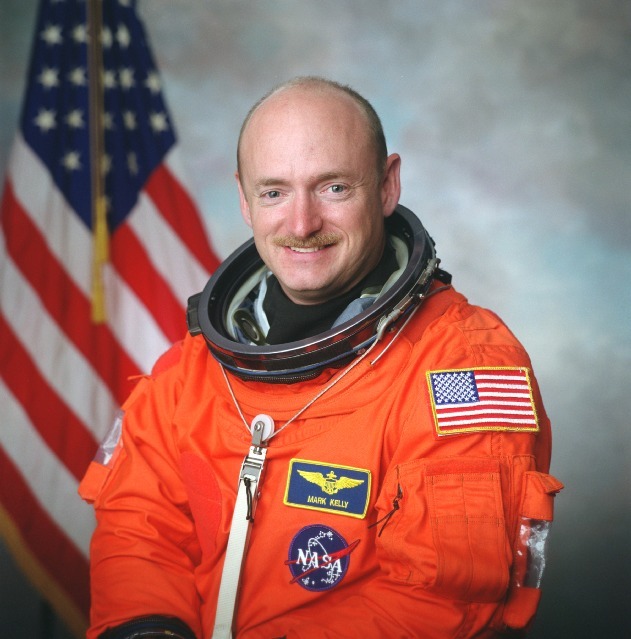 NASA selected Captain Kelly as one of 35 astronauts in the 16th group of astronauts, in April of 1996. 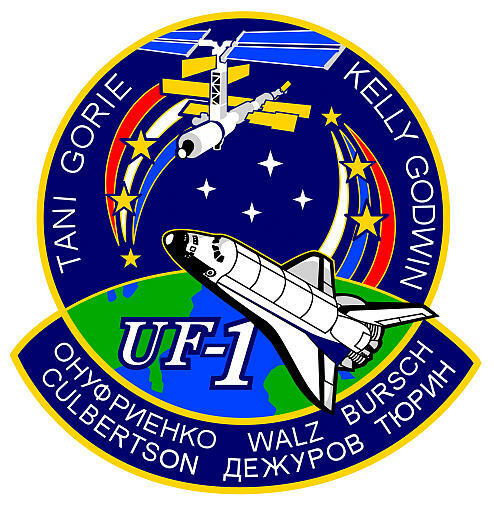 Captain Kelly served as pilot on STS-108, the 12th shuttle flight to visit the International Space Station. Endeavour’s crew delivered the Expedition-4 crew and returned the Expedition-3 crew, unloaded over 3 tons of equipment and supplies from the Raffaello Multi-Purpose Logistics Module, and performed one space walk to wrap thermal blankets around ISS Solar Array Gimbals. STS-108 traveled 4.8 million miles orbiting the earth 185 times in 11 days, 19 hours and 36 minutes. 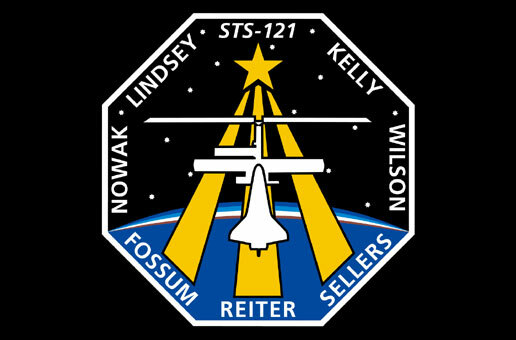 STS-121 was a return-to-flight test mission and assembly flight to the International Space Station. 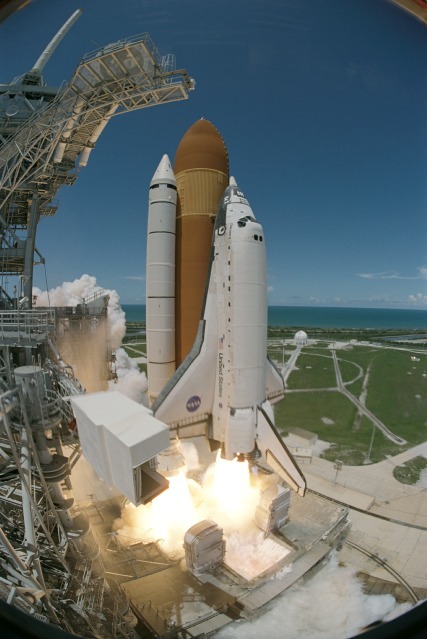 During the 13-day flight the crew of Space Shuttle Discovery tested new equipment and procedures that increase the safety of space shuttles, repaired a rail car on the International Space Station and produced never-before-seen, high-resolution images of the Shuttle during and after its July 4th launch. The crew also performed maintenance on the space station and delivered and transferred more than 28,000 pounds of supplies and equipment, and a new Expedition 13 crew member to the station. The mission was accomplished in 12 days, 18 hours, 37 minutes and 54 seconds. 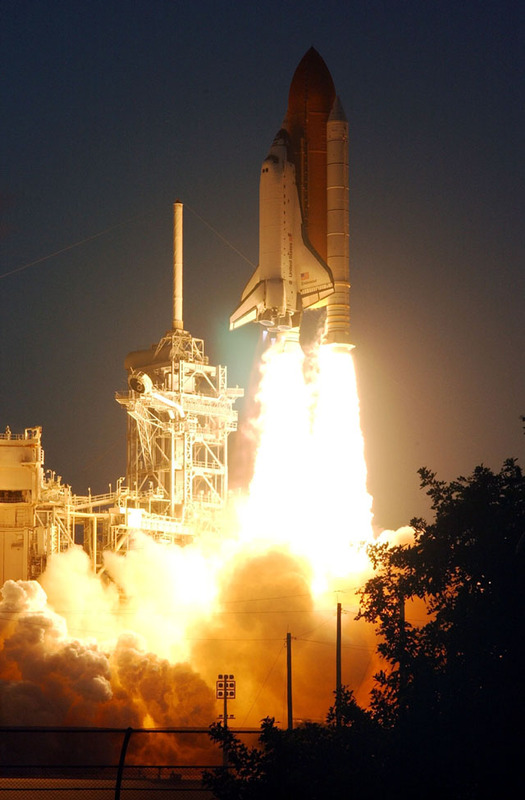 STS-124 was the 123rd Space Shuttle flight, and the 26th Shuttle flight to the International Space Station. 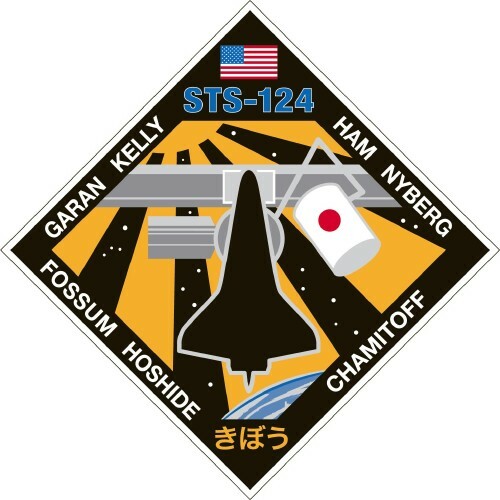 STS-124 was launched from the Kennedy Space Center, Florida, and docked with the International Space Station on June 2 to deliver the Japanese Experiment Module-Pressurized Module (JEM-PM) and the Japanese Remote Manipulator System. STS-124 Shuttle astronauts delivered the 37-foot (11-meter) Kibo lab, added its rooftop storage room and performed three spacewalks to maintain the station and to prime the new Japanese module's robotic arm for work during nine days docked at the orbiting laboratory. STS-124 also delivered a new station crew member, Expedition 17 Flight Engineer Greg Chamitoff. He replaced Expedition 16 Flight Engineer Garrett Reisman, who returned to Earth with the STS-124 crew. The STS-124 mission was completed in 218 orbits traveling 5,735.643 miles in 13 days, 18 hours, 13 minutes and 7 seconds. and leave your comments there!